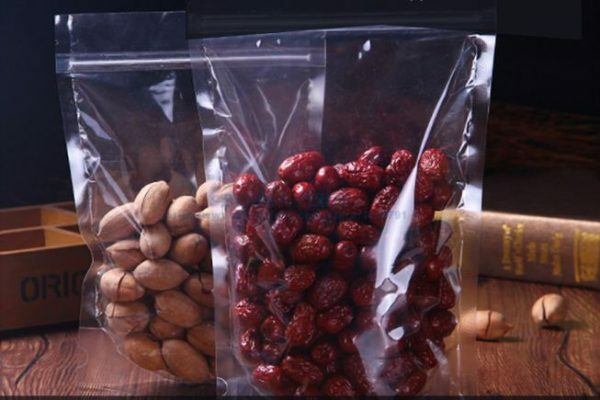 What Makes Zip Lock Pouches A Staple In Your Kitchen? Our kitchen is a storehouse of many cooked and non-cooked eatables. It is not just a place to cook food but houses a large number of snacks, jams, pickles, sweets and multiple other eatables to relish our taste buds and satisfy our hunger cravings. Improper storage of food items in our kitchen can create a mess and invite pests and vermin. To escape the horror, it would be best to keep you kitchen essentials segregated in separate zipper pouches so as to keep your kitchen clean and hygienic. Zipper or reclosable plastic bags come with a zip closure that keeps the stored contents fresh and protected from moisture, oxygen, dirt and chemicals. 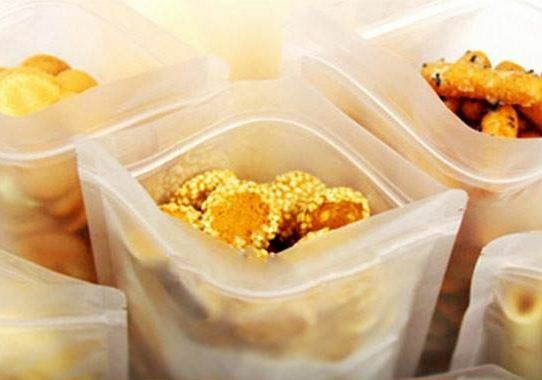 You can use a zip lock pouch to store spices, snacks, cereals, pulses, salt, dry fruits, pickle, sugar and even oil! The strong seal of the zipper pouches acts as a strong barrier against the destroying agents and keep the product quality intact. 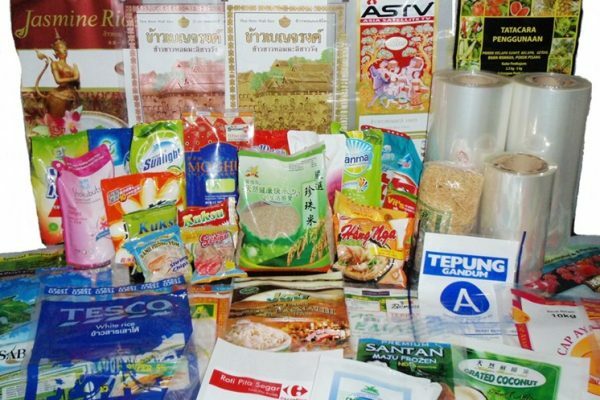 Zipper pouches can be bought in small, medium and large sizes as per the quantity of the stored product. They are convenient to use and offer durability. Both transparent and printed zipper pouches can be bought depending on your budget and aesthetic requirements. Zipper pouches are light-weight and easily portable while travelling. 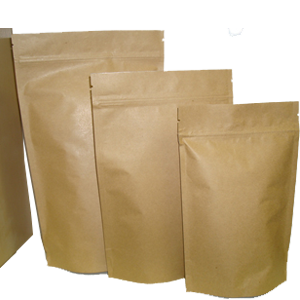 Paras Printpack manufactures high-quality printed/unprinted laminated reasonably priced zip lock pouches for both residential and commercial needs. Give a call on 9810187055 to order zipper pouches for your kitchen.